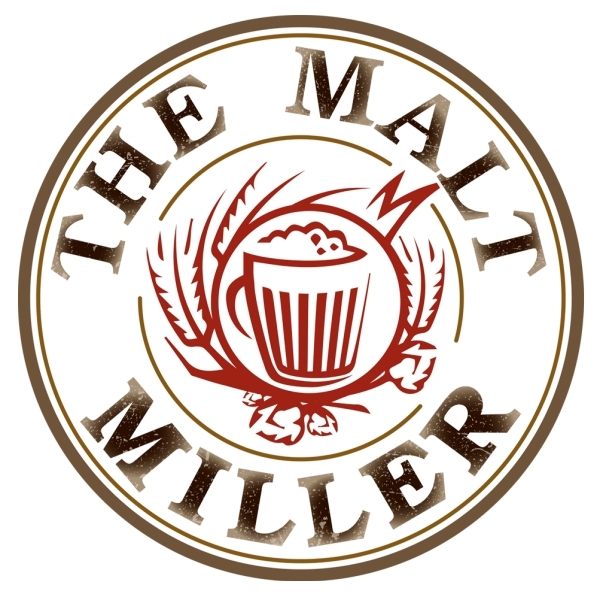 12 litre stainless steel pot with lid suitable for conversion to a boiler or hot liquor tun. Can be used with electric element or on a gas ring. 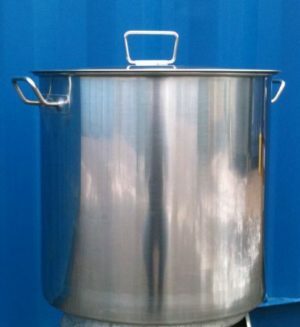 100 litre stainless steel pot with lid suitable for conversion to a boiler or hot liquor tun. 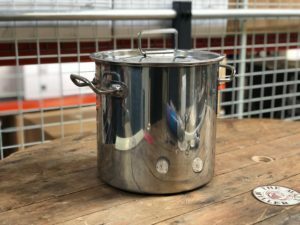 Stainless steel pot with lid suitable for conversion to a boiler or hot liquor tun.